Hartman, R. (2012). 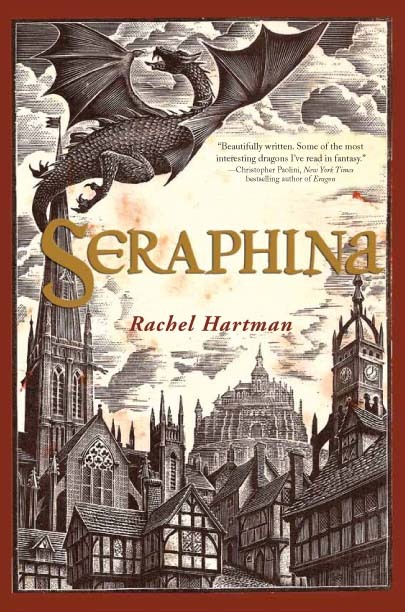 Seraphina. Random House Books for Young Readers.